The re-imagined app is more Quora than Google, however. 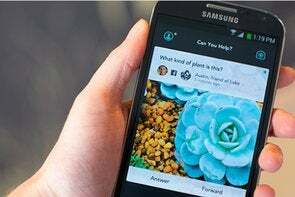 Jelly’s back—but does it have a winning formula this time? The Q&A app from Twitter cofounder Biz Stone relaunched this week—on the web and in Apple’s App Store—after Stone last year deemed the original version a failure. 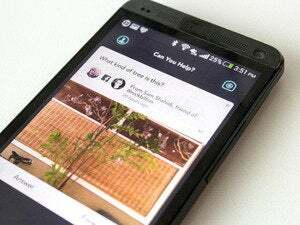 In a post at Medium, Stone said the re-imagined app combines the wisdom of human users with artificial intelligence to quickly produce answers—sometimes fact-based, sometimes larded with opinion—to a user’s query. In the original version of Jelly, users had to sign up with Twitter to ask or answer questions. Now questions can be submitted anonymously; people who want to answer questions are required to create accounts, but the Twitter tie-in is no longer required. The original version was available in iOS and Android apps; the web version is newly available with the reboot—and, so far, there is no Android app available for the relaunch. 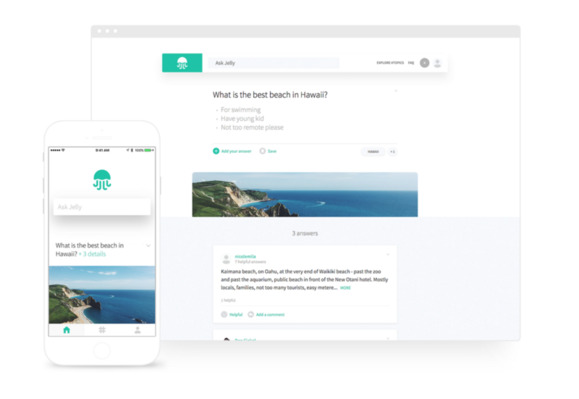 Superficially, at least, it bears some resemblance to Quora’s own Q&A service—it offers crowdsourced replies to user questions—though Quora requires an account to use any part of the service, and Jelly is more image-driven, using pictures and art with questions to attract answers. Why it matters: Users will decide if they like Jelly’s secret sauce better this time around. Stone is promising that the service will change the way people seek answers to everyday questions and give them more time to do their own thing; that’s a big promise. A good question to ask Jelly this time: Can Stone ever duplicate the success he found at Twitter?